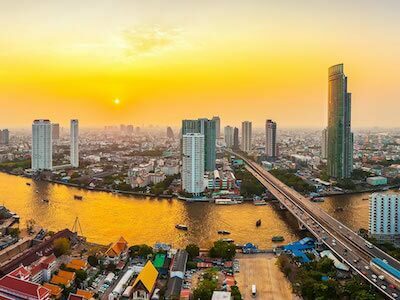 Are you looking for cheap Cathay Pacific flights for your next trip? Save time on finding the best deal by searching and booking with the eDreams online travel agency. With our powerful search engine, the best price on Cathay Pacific air tickets can be found in an instant. Simply enter in your chosen destinations and wait for a list of options to appear. We rapidly compare amongst thousands of flights, prices and times on offer from the top airlines so you don't have too. Our smart choice, featuring the direct route with the lowest price, will help making a decision easily. Alternatively, you can browse the list and select the flight with Cathay Pacific that best suits your travel needs. 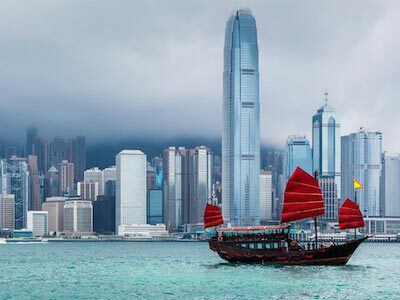 On the other hand, if you are just browsing for ideas or could be tempted to fly more further afield, then take a look at our Cathay Pacific flight deals featuring some of the most popular routes by eDreams customers and the cheapest price for that route. So, don't wait! Browse and book a flight to all your favourite destinations worldwide for as little as S$282 with eDreams. Bargain! The flight to Hong Kong was bumpy. For the flight back we were held up in the plan for almost 80 min. I didn't like the fact that I have to pay for seat selection. It makes this feel like a budget airline.